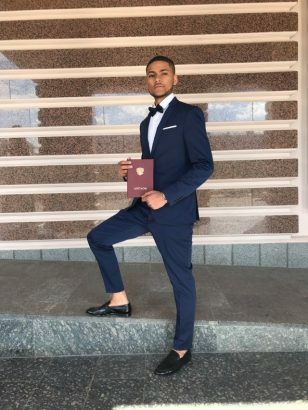 Meet Mohammed Mustafa Cengiz, a Nigerian student from Kano who made history at Kazan Medical University in Russia yesterday when he emerged the best graduating student with a Cumulative Grade Point Average of 5.0. 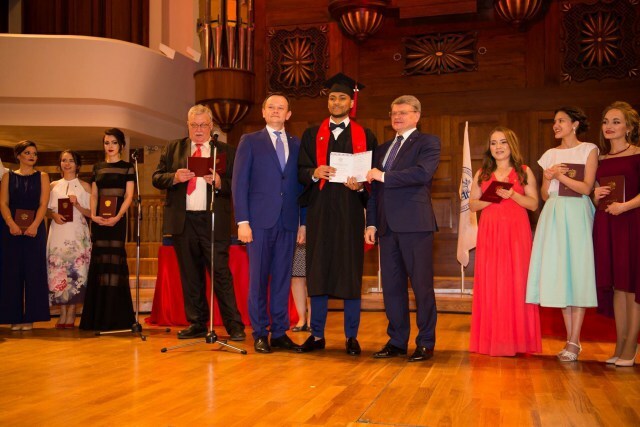 He also bagged a Russian Red Diploma award from the country’s Minister of Health. 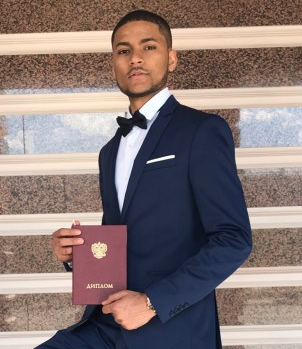 Congratulations Mohammed Mustafa Cengiz for flying Nigerian flag so high in Russia for your academic excellent and achievement. Nigeria as a nation is greatly blessed with talents that can change the entire world posirively if not for the corruption and lack of vision of our politicians. I’m very proud of you as a fellow Nigerian citizen. 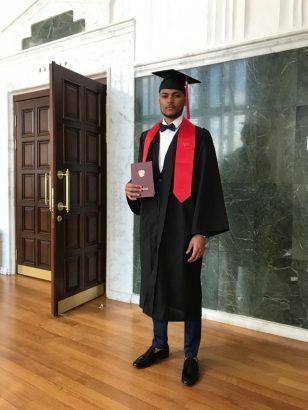 cengiz ,this is not norther nigeria name, he must be mixed race with turkey father, norther naija mother.Congratulation,first time from north get higher point in western education oversea,nice 1 and very cute young man. WHY does it matter what his name is,there are nigerians that have names that dont sound nigerian,i am not german but i have a german name. 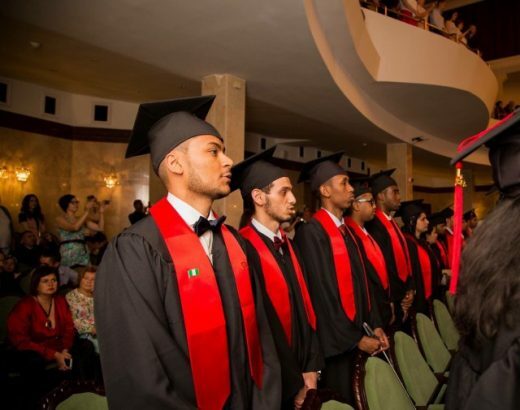 HE IS EITHER LEBANESE OR TURKISH GUY BUT NATIONALIZE OR BORN IN NAIJA.GO TO BERUIT RD IN KANO.U MIGHT MISTAKE IT FOR LEBANON(THEIR NEIGBOURHOOD).JUST LIKE OUR PEOPLE IN CERTAIN DISTRICT IN LONDON.